While the Boxing Day deals at Best Buy will also be available online starting on December 24th, Best Buy Canada has some special online deals starting at 7pm Eastern on Christmas Eve that you will not find in stores. and many more deals. But remember, webcrasher deals are valid from 7pm on Christmas Eve and all day Christmas Day but will not be available on Boxing Day. 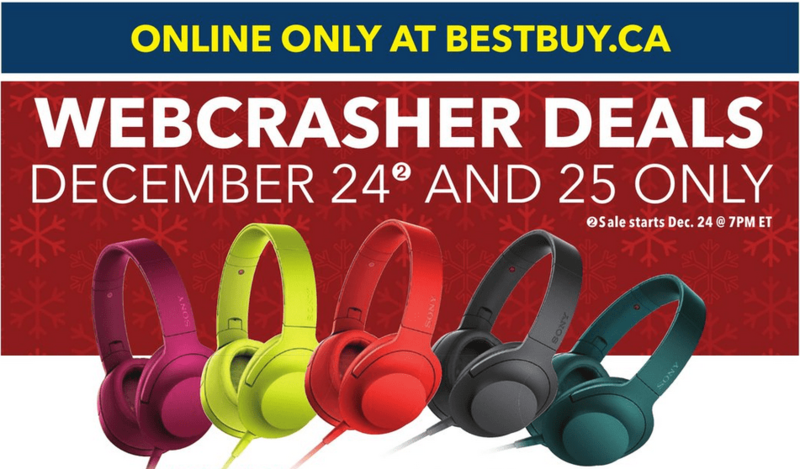 Click here to view the Best Buy Canada Boxing Day flyer including webcrasher deals.